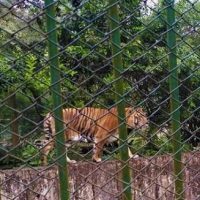 Role of zoos in wildlife is very important. 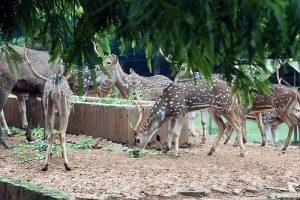 KEEPING animals in zoo for public recreation is an age old concept .In the last few centuries many zoos have been established around the world as a refuge for the captured wild animals mainly for giving people pleasure. 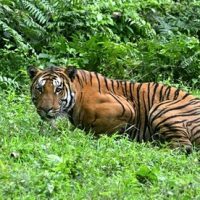 However, rather some new zoos are being set up with a view to promoting care of people for wild animals, reproduction of endangered species and increasing the scope of research on wild animals. Exchange: Individual animal has its own genotype. 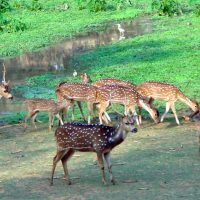 Genetic diversity within the species is very crucial for survival of newborn babies in wild population of vertebrate animals .In the zoo the diversity at species level is very narrow because only a few individuals of a species are kept in a zoo. Animal exchange is important here. If you exchange animals of a certain species with those in other zoos it will definitely increase the genetic diversity of both animal stocks. 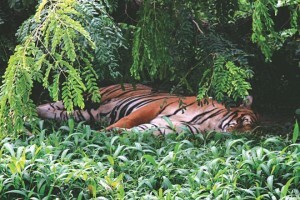 Public recreation provided by the zoos gives them a unique scope to teach people about the importance of wild animals for ecological balance of our environment and make them conscious about the adverse impact of anthropogenic activities that promote extinction of animal species.